First mosquitoes carrying West Nile arrive in Winnipeg. News. Large C. auris outbreak in UK ICU linked to thermometers. News. Toxic shock syndrome: B.C. teen’s death revives an 80s anxiety. News. Should Metronidazole Be Recommended for Mild Clostridium difficile Infections? News. Congo counts down to declaring end to Ebola outbreak. News. In AJIC this month: Integrating staff nurses in antibiotic stewardship: Opportunities and barriers. There are multiple barriers that must be addressed before widespread nurse engagement becomes the norm. Study. Allowing needleless connectors to dry after cleaning with antiseptic is essential. Drying time instructions on antiseptic pads/wipes relate to skin use, not inanimate objects. Study found drying time varied from 5 sec to more than 6 min. Study. Recalling Firm: Puresource Inc. Distribution: National. Report. Study supports safety concerns of world’s only dengue vaccine. A re-examination of trial data showed that Dengvaxia (Sanofi Pasteur) is protective in patients who have been previous exposed to dengue virus but potentially harmful in those who have not. News. Ottawa Public Health targets under-vaccinated people. News. In U.K. a teen catches cowpox, a common diseases found in the 18th century. News. Public health officials in Nova Scotia are advising people to practise good hygiene when interacting with animals after a cat was diagnosed with Q fever in Truro, N.S. News. York region investigating measles case at Thornhill theatre. The exposure could have expanded to the washroom, concession stands and the theatre lobby. News. From InfectiousDiseaseAdvisor; Overview on Clostridium difficile infection and prevention strategies. Strategies. Respiratory pathogens are not associated with higher asthma severity presentation. From a study, they were associated with increased treatment failure risk, particularly in the presence of respiratory syncytial virus, influenza, and parainfluenza. Study. All kids should get vaccinated for hepatitis B at birth, experts say. News. Lungs from hepatitis C-infected donors can be safely transplanted. News. Reports highlight Klebsiella superbug, other CRE concerns. News. A microbiological study conclude that single-use and reusable sharps containers pose no risk of transmission of C. difficile. Study. Polio crippled tens of thousands of Canadians until the Salk vaccine was introduced in 1955. From the Canadian Public Health Association review the story of polio. News. WHO says Ebola situation in DRC shows promise. News. CPE are on the rise worldwide. USA guidelines recommend screening for asymptomatic carriers on admission. This study evaluated the benefit of serial screens of CPE and other antibiotic-resistant Gram-negative bacteria following hospital admission. Study. A systematic approach to quantifying infection prevention staffing and coverage needs. In AJIC (05/2018), this study claim that IPC staffing need to be 31 to 66 percent higher for healthcare organizations to sustain an effective infection prevention program. Study. Cases of syphilis and gonorrhea on the rise in southern Alberta. News. Patients being tested for HIV after nurse reused syringes. Researchers strongly recommend against reusing syringes with IV bags. News. TB outbreak in Nain (Newfoundland and Labrador) soars to 50 cases. News. Isolating CD carriers during an outbreak is not associated with a shorter outbreak duration. Study. What circumstances lead to active failures in transmission-based precautions? This study found frequent failures in practices by hospital personnel, including violations, mistakes, and slips. Study. We are very pleased to announce that Tara Donovan has accepted the position as Network Director for the Provincial Infection Control Network of BC, commencing in June. 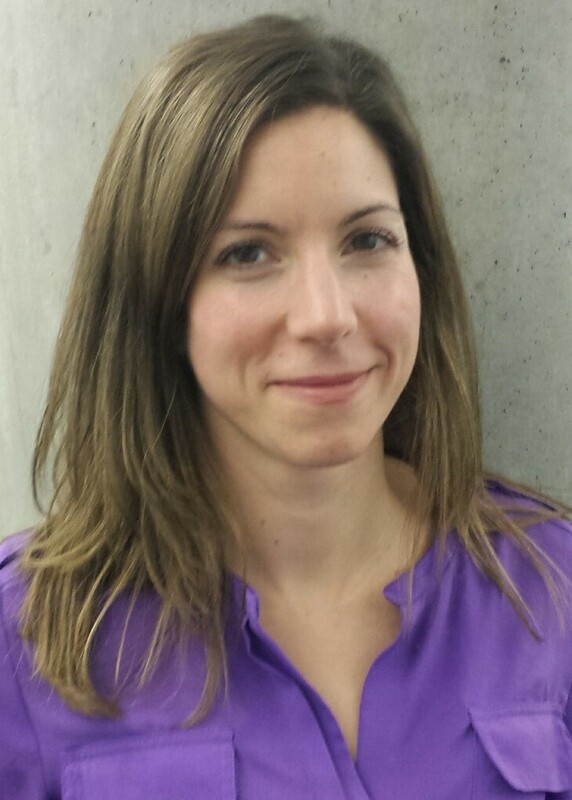 Tara comes to PICNet from Fraser Health, where she has been working since 2010 as the regional IPC Epidemiologist, and more recently as the Managing Consultant for IPC. She has gained strong leadership and management experience in her time at Fraser, and also as Director of Standards and Guidelines on the Board of IPAC Canada. Tara is certified in Infection Control and holds a Master’s of Science in Community Health and Epidemiology. Her strong skillsets in both surveillance and leadership will be very valuable assets she brings into her new role with PICNet. We are very excited to welcome her into our program, and hope you will join us in congratulating her on her new position. Tara and Bruce will work together for several weeks to ensure knowledge transfer before Bruce leaves to enjoy his retirement.